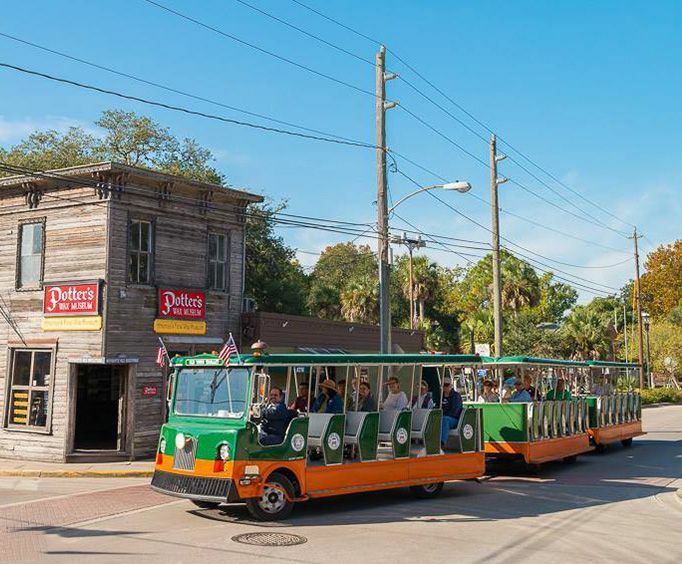 As the oldest continually-occupied settlement of European origin in the United States, St. Augustine is rich with history and culture. 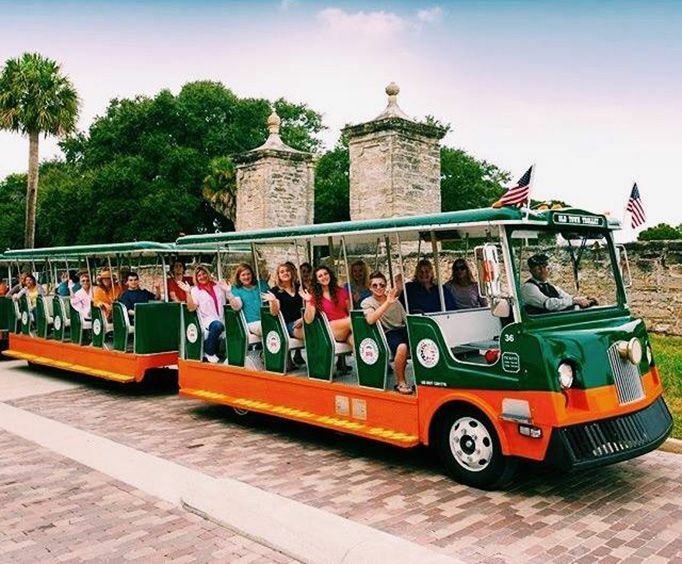 From its Historic Spanish Colonial District to its pristine beaches, St. Augustine is a great place to take in some sunshine, play a round of golf, visit restored Spanish forts or relax in a quaint cafe. The Spanish-styled architecture makes the city very charming, and the warm, mild weather makes it easy to explore the historical landmarks. While the entire town is filled with dining, the most popular are Outback Crab Shack, Salt Water Cowboys, Columbia Restaurant, A1A Ale Works, Creekside Diner, Fiddlers Green Restaurant, La Parisienne Restaurant, Cap's on the Water, Barnacle Bill's Downtown, 95 Cordova and The Reef. 1513: Don Juan Ponce de Leon first sighted the area and claimed it for Spain. 1565: Don Pedro Menendez de Aviles came with 600 soldiers and settled here, naming the village St. Augustine, after the feast day on which they came ashore. 1668: Plundered by pirates, killing most of the inhabitants. 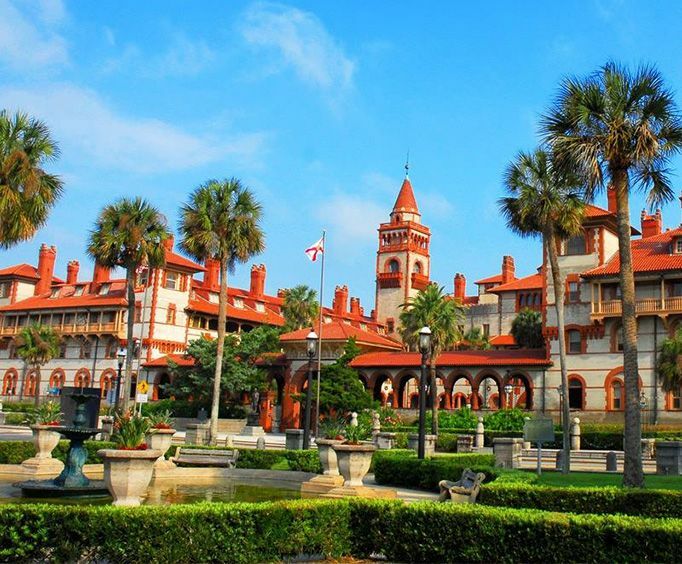 1886: Flagler's railroad company linked St. Augustine with the populous cities on the East Coast. 1887: Fires wiped out most of the historic buildings between the north city gates and the plaza. Oldest continually occupied European settlement in the continental United States. Established forty-two years before Jamestown and fifty-five years before Plymouth Rock. The only urban area in the United States that has the architectural style and street patterns that replicate its Spanish origins.